New York, Berlin, Madrid, Stockholm are only a few of the cities that host the glamorous Mercedes-Benz Fashion Week and this year, Santo Domingo, capital of the Dominican Republic joins the exclusive list. 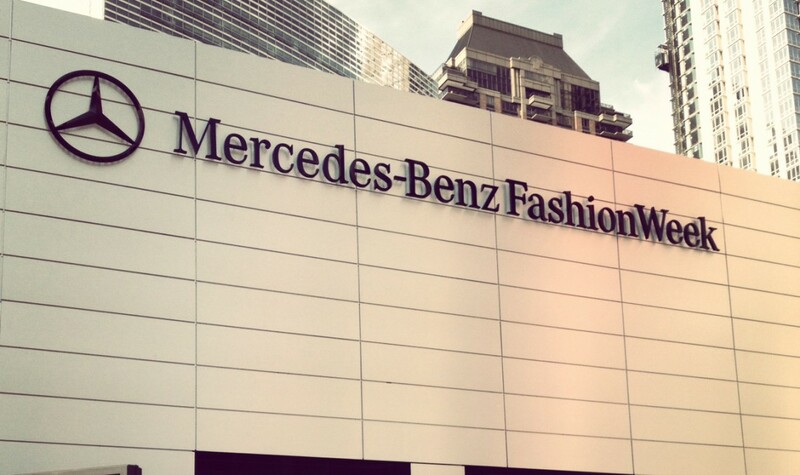 Hosting the Mercedes-Benz Fashion Week is a proper way to celebrate six decades of Mercedes-Benz in the country. Moreover this will become an event that will take place every year, where designers will showcase their collections for the public’s delight and enjoyment. More importantly, the event will take place from April 27-30, 2015. For this fashion event, Mercedes-Benz has partnered up with MAC Costemtics and Gisel Calvillo, a Senior Makeup Artist, will create the concept for each makeup in all the shows, together with over 20 certified international makeup artists. This event right after the beloved designer Oscar de la Renta died. Therefore, with the Mercedes Benz Fashion Week Santo Domingo, the country seeks a way to stay current in the newest trends and styles, and to prove to the world that Oscar de la Renta left a great legacy. When fashion lasts forever it’s due to its sophisticated construction and elegant execution, the same qualities for which Mercedes-Benz is known, therefore, in some way the two worlds can collide and the outcome can be extremely beautiful.